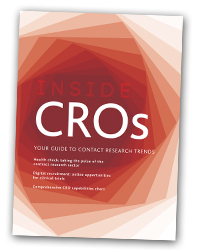 The 2013/2014 edition of Inside: CROs taking the pulse of contract research sector, casting an expert eye over 12 months that have seen the cost-cutting drive sweeping through the pharma industry move beyond sales, administration and manufacturing and start to affect R&D. 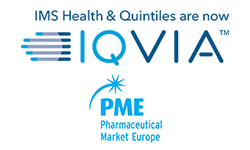 With the pressure on for biopharma companies to radically improve the drug development model, the supplement also contains in-depth features on feasibility assessment, digital recruitment trends and adaptive trials. The technology theme continues from patient recruitment to electronic health records and we ask if they could be an answer to rising R&D costs and falling success rates?